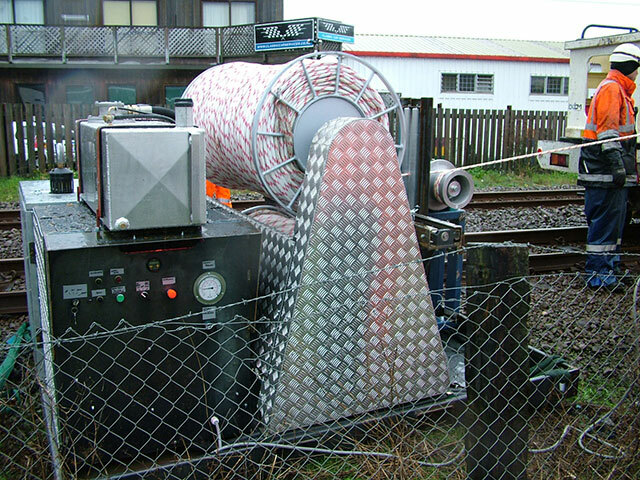 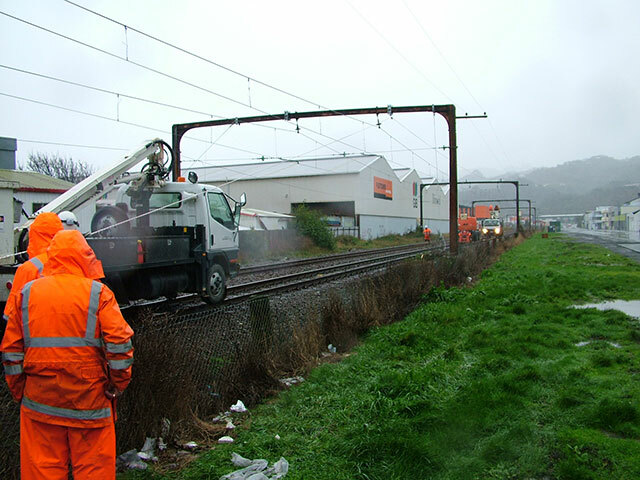 For the Wellington train network refurbishment our customer gave us strict technical, speed, force, length of pull, noise emission, size and weight constraints to build an overhead cable puller. 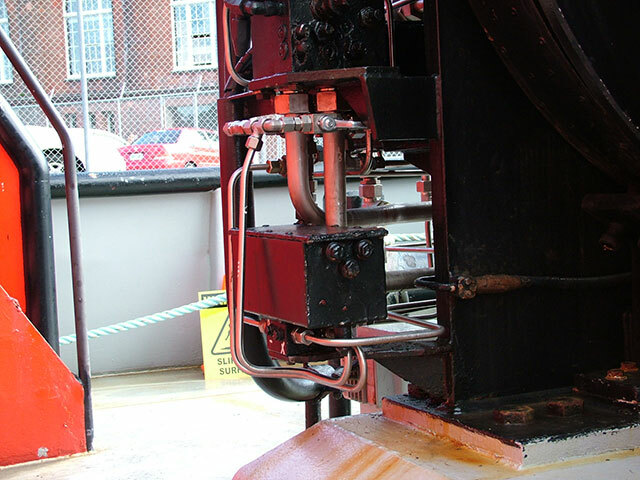 What we delivered surpassed all expectations and is still in use on the next stage of the refurbishment. 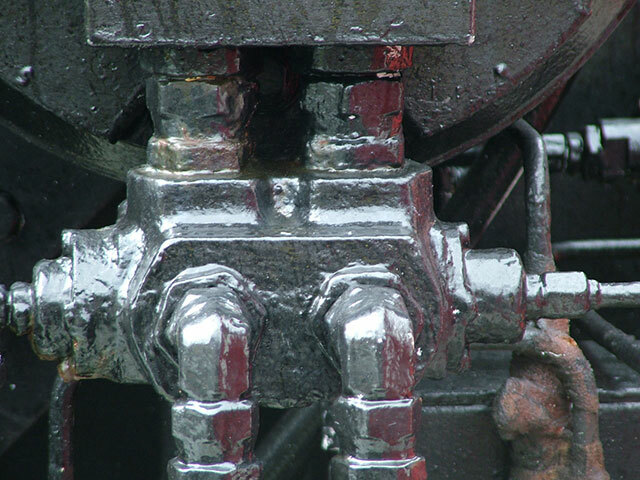 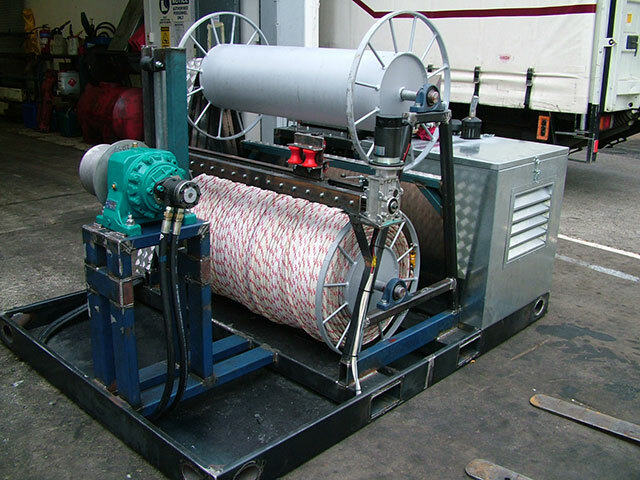 Once again, pulling force, bend radius and pulling speed were critical for this equipment. 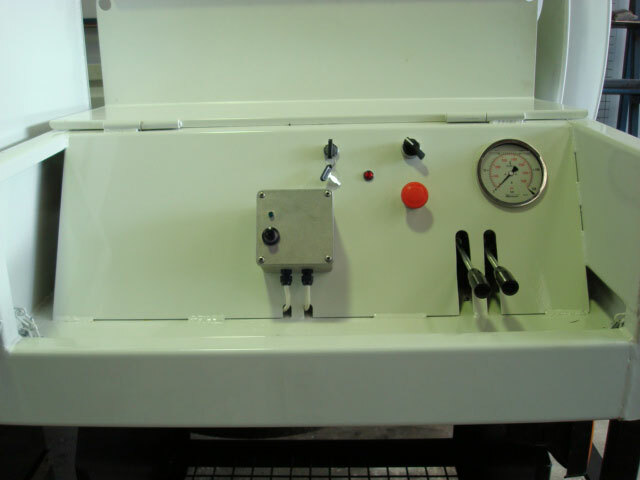 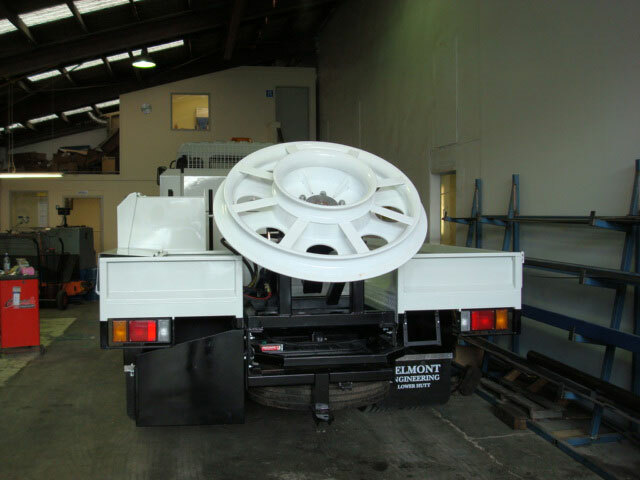 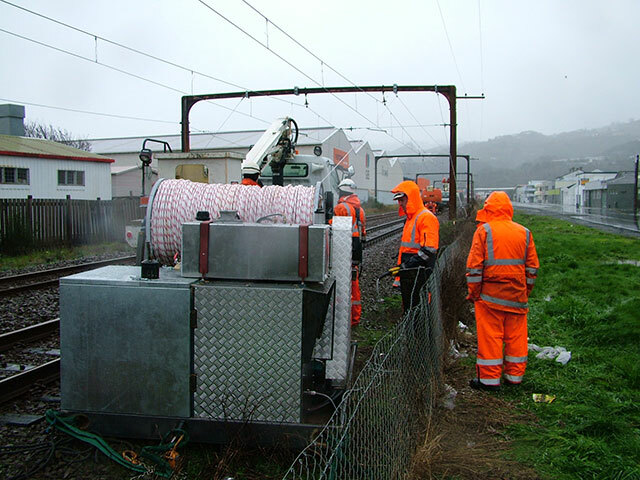 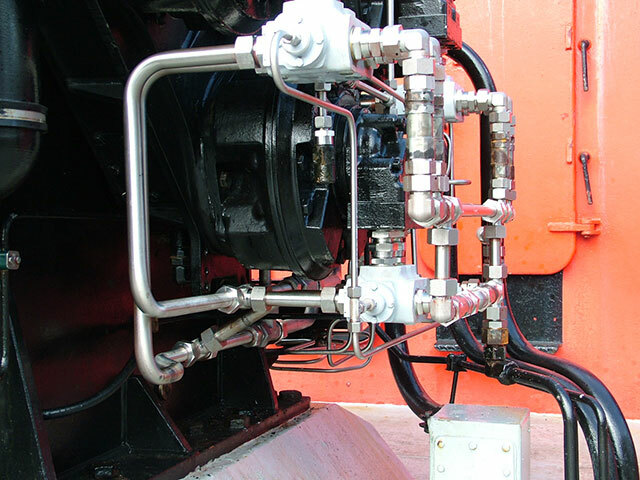 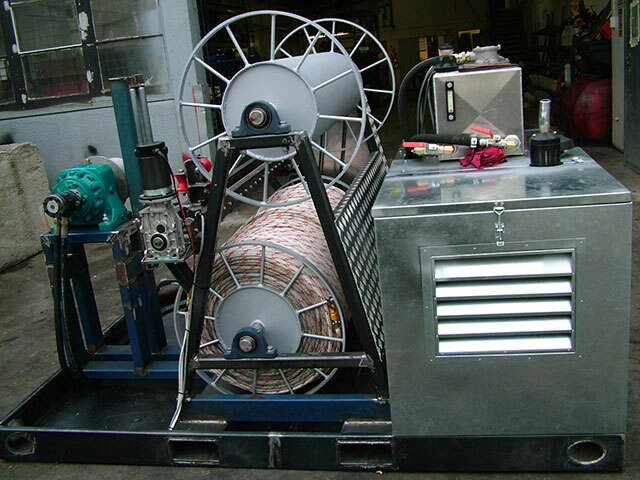 Axiom Hydraulics Ltd. designed and manufactured this fibre optic puller, which has been used in other cities around the country since work in the Wellington area was completed. 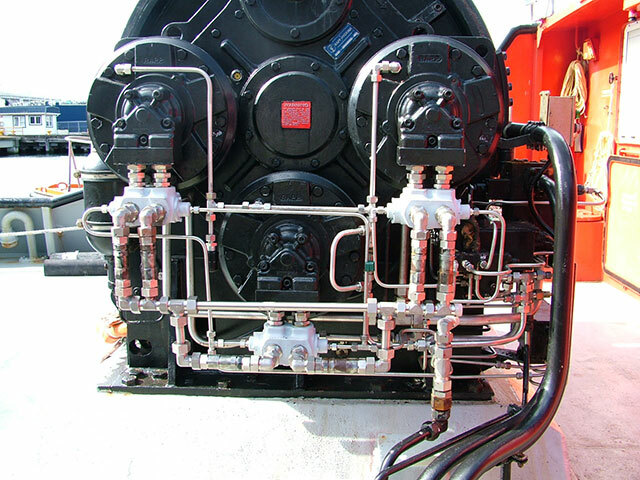 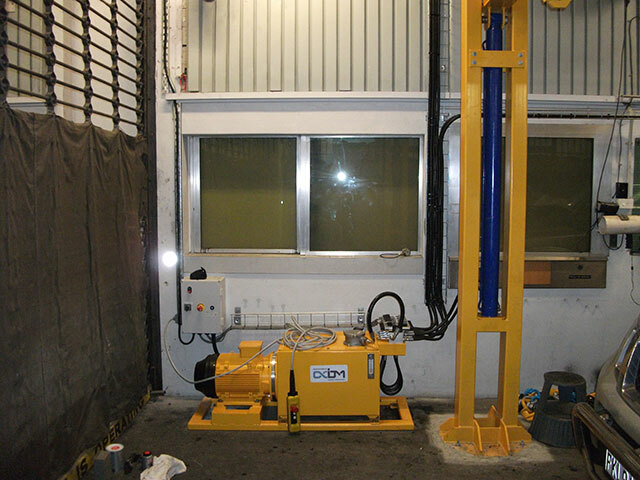 To unload containers from their carrier in a confined area our customer trusted us to deliver a complete hydraulic and electrically controlled system. 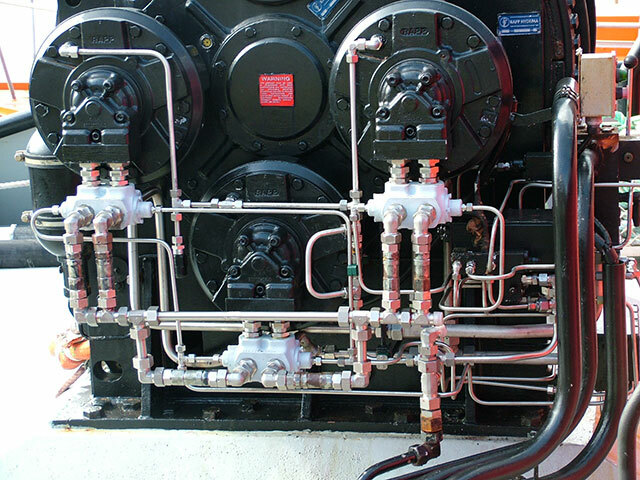 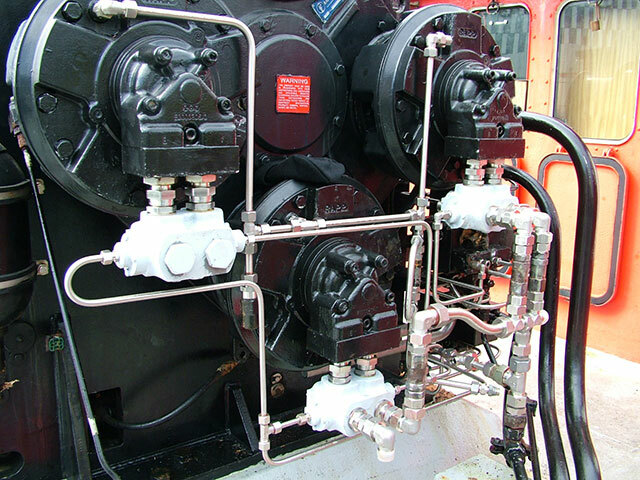 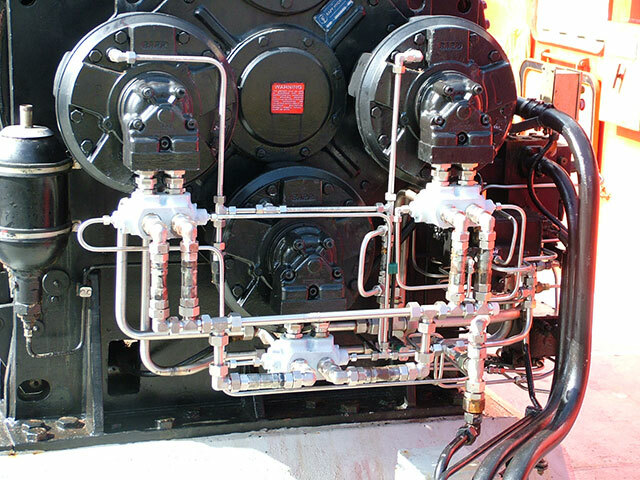 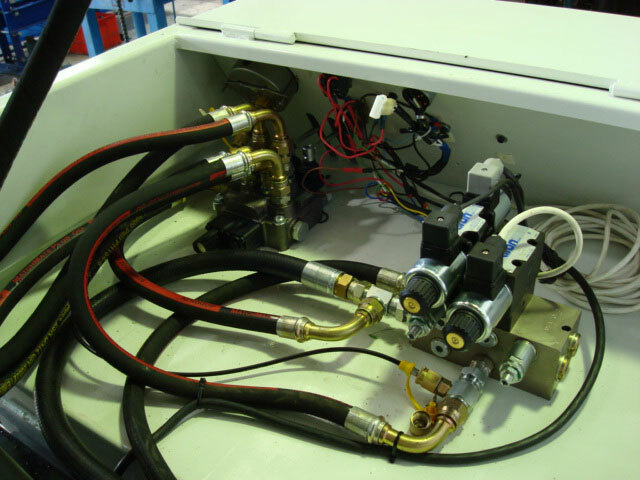 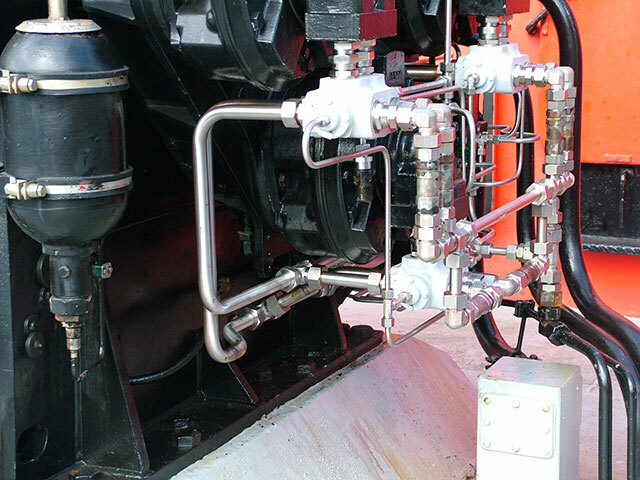 Axiom Hydraulics Ltd. created the perfect solution for the customers’ requirements. 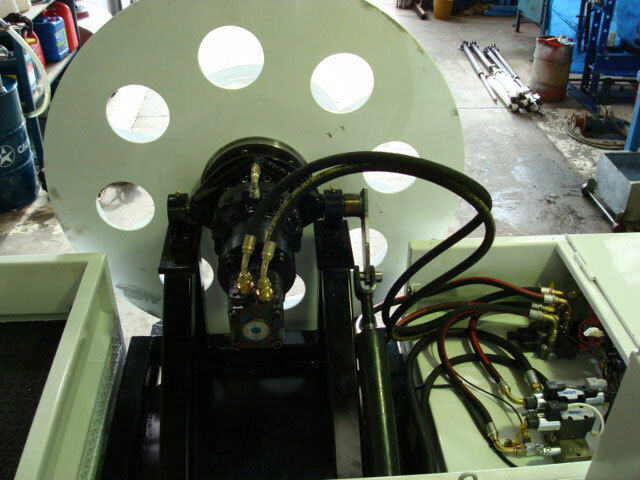 Our relationship with all the major manufacturers of hydraulic components ensures that Axiom Hydraulics Ltd. can provide powerpacks to any specification. 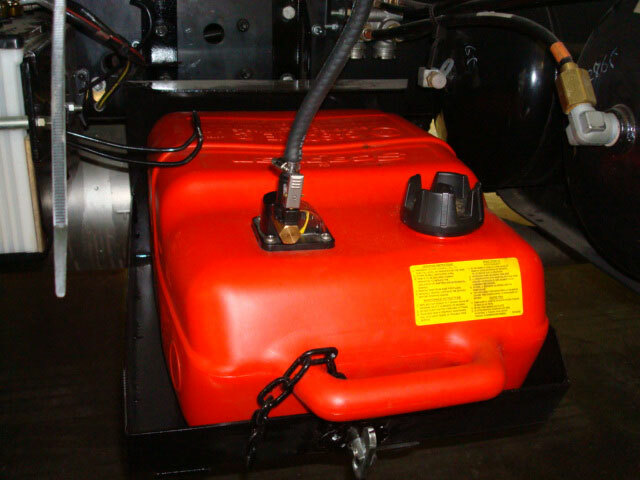 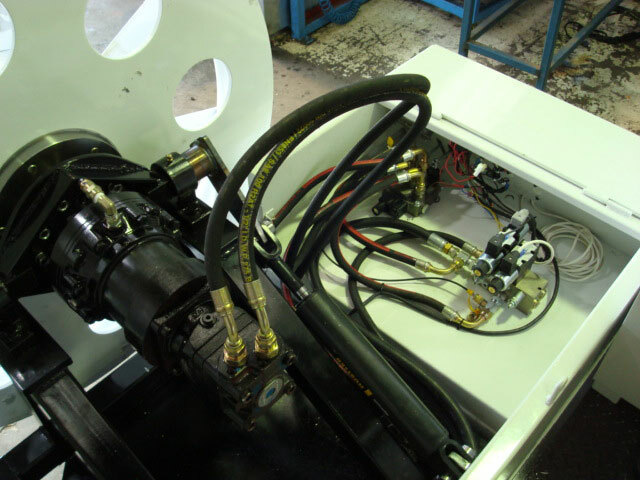 From the simplest power pack to the most complicated we will take any challenge to deliver the product you require. 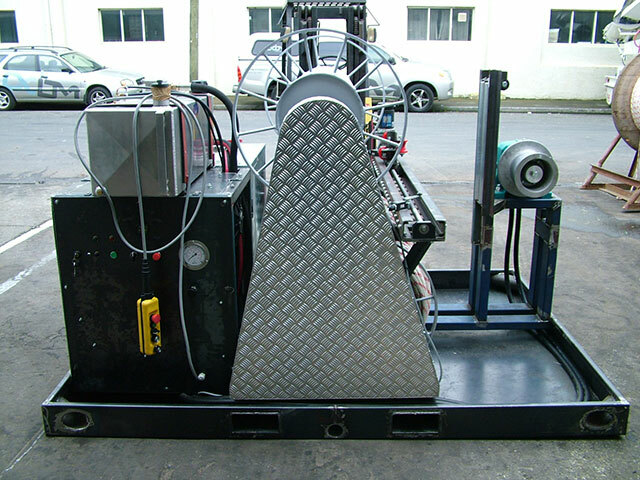 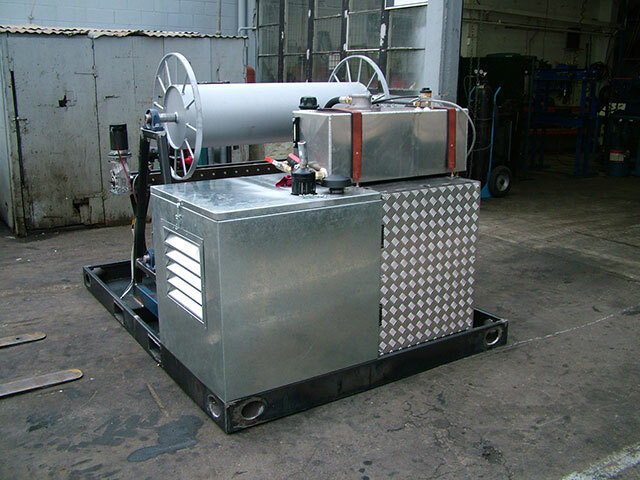 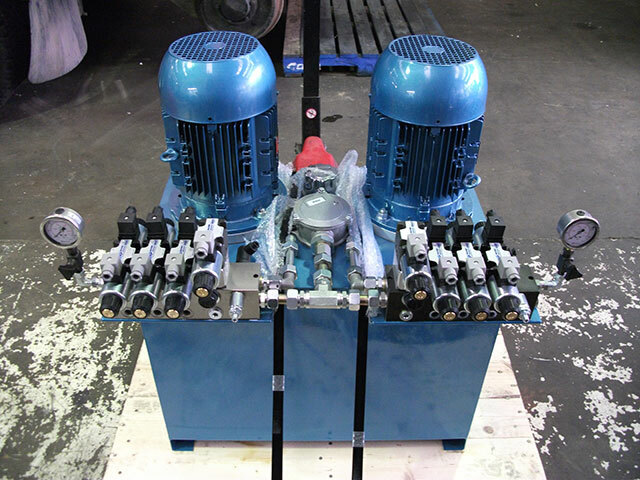 Powerpacks are assembled and tested before delivery so you can be sure that your new machine or production plant will work for years without any problem. 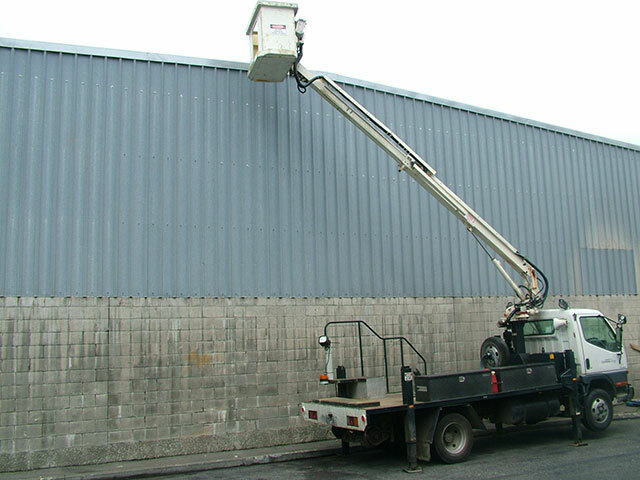 From a regular 6 monthly inspection to a 10 /5 year major inspection requiring complete strip down and refurbishment, we cover it all. 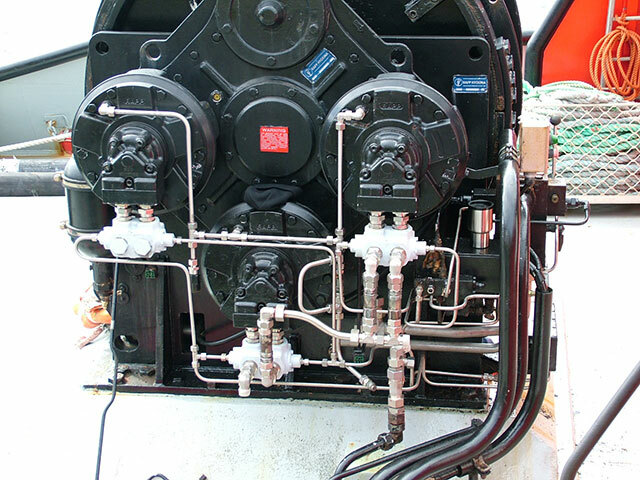 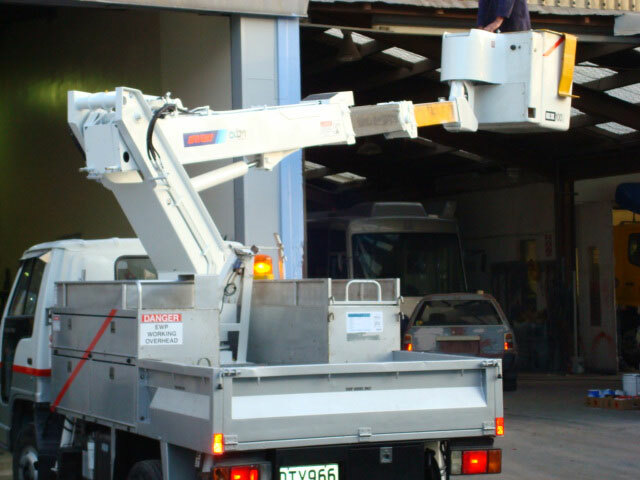 Axiom hydraulics Ltd. has performed many major inspections for some of the big companies in the Wellington area. 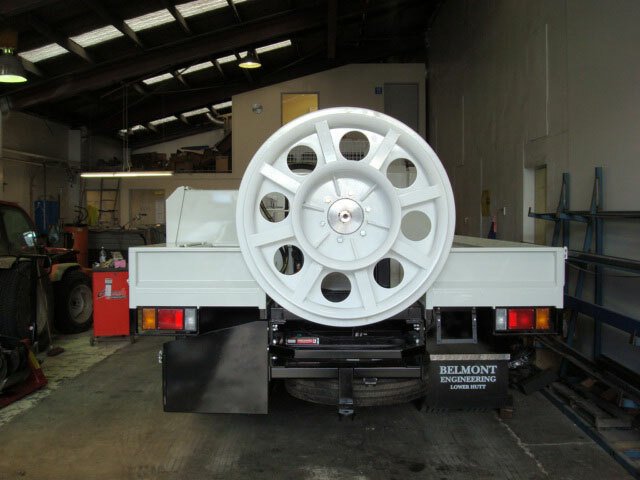 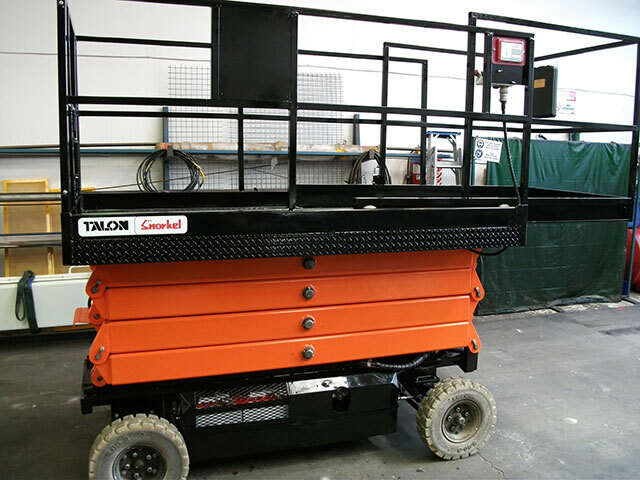 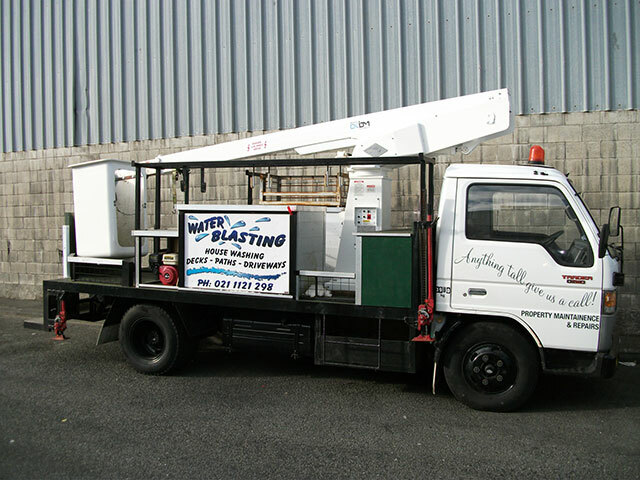 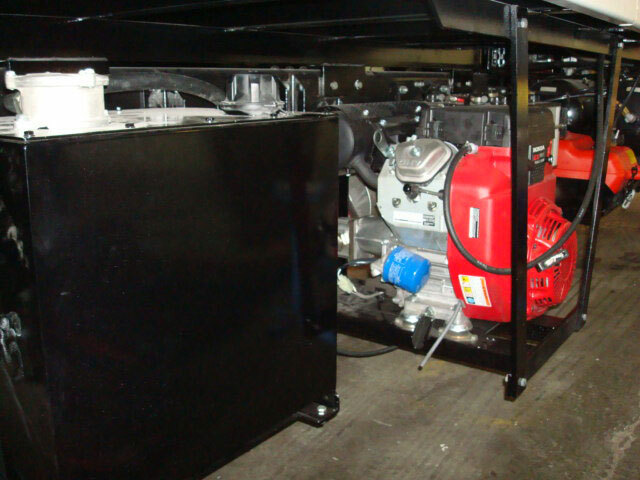 We provide a 1 year warranty on all the workmanship and replaced components on these vehicles. 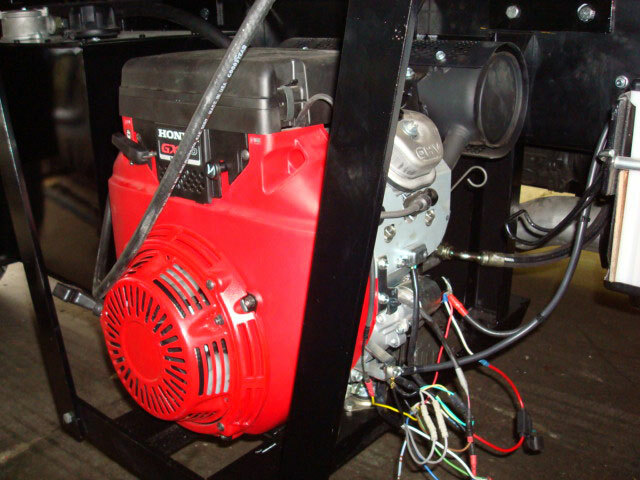 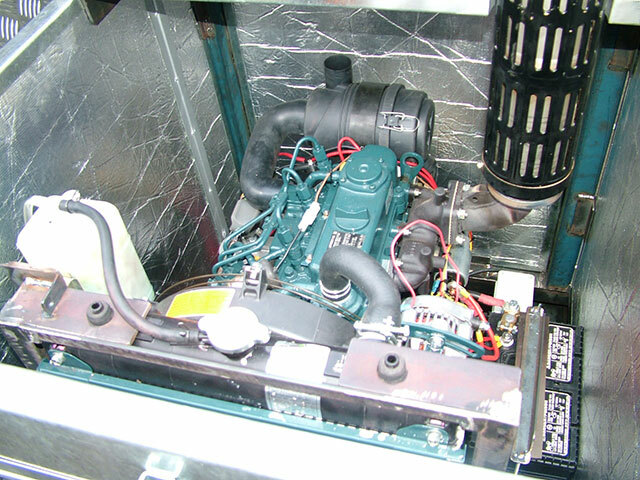 We also provide service, repairs, and manufacturer upgrades where necessary. 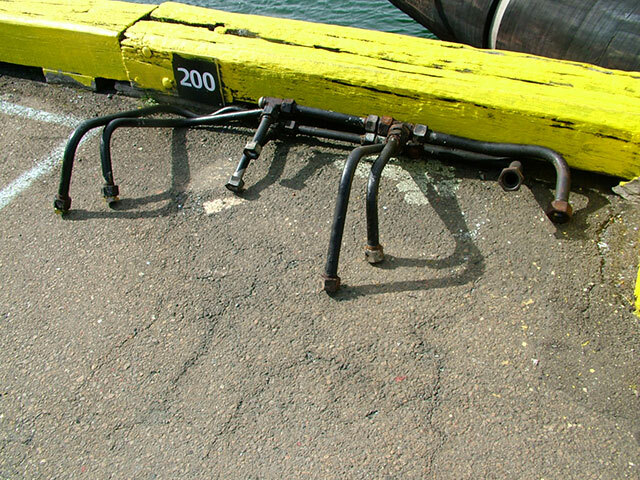 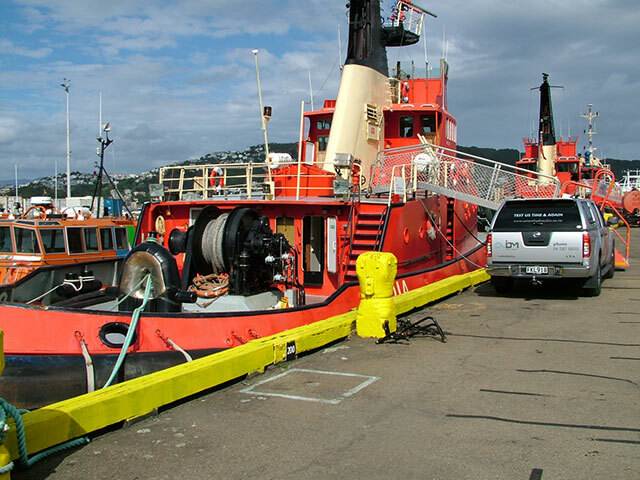 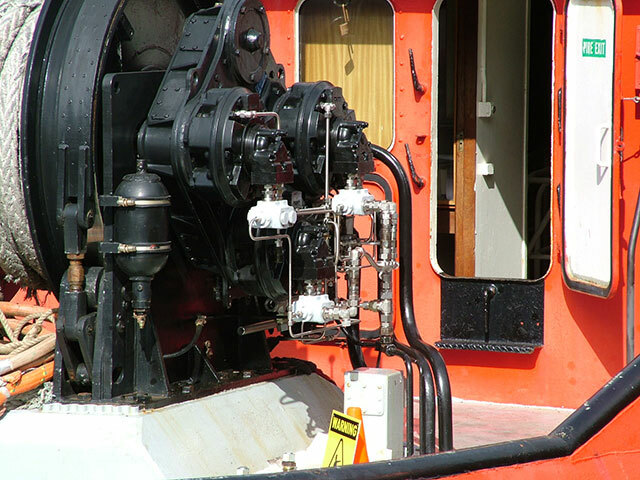 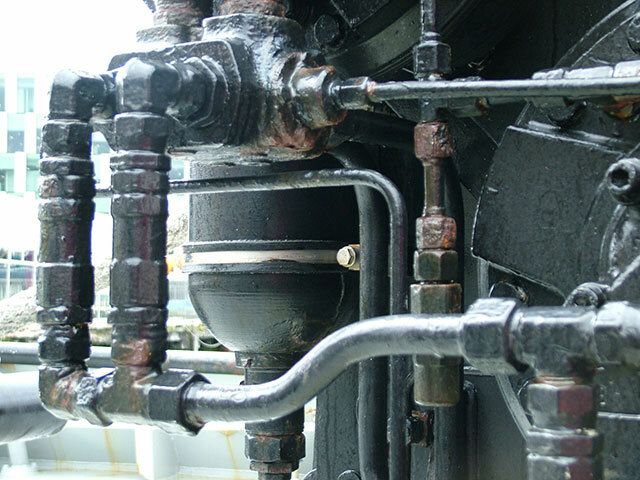 After years of service in the Wellington harbour it was time for this winch to have its piping replaced. 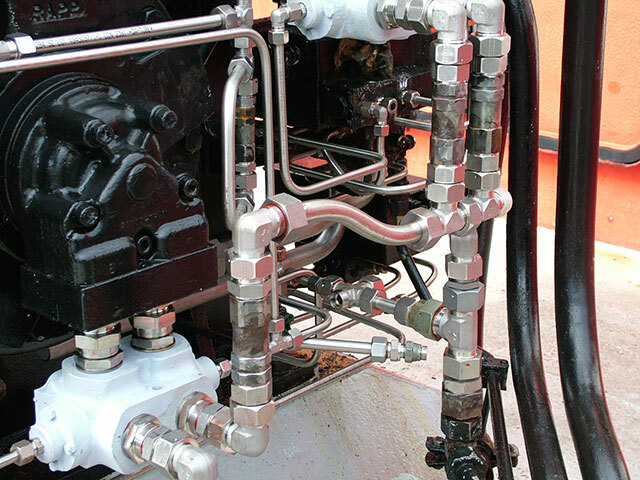 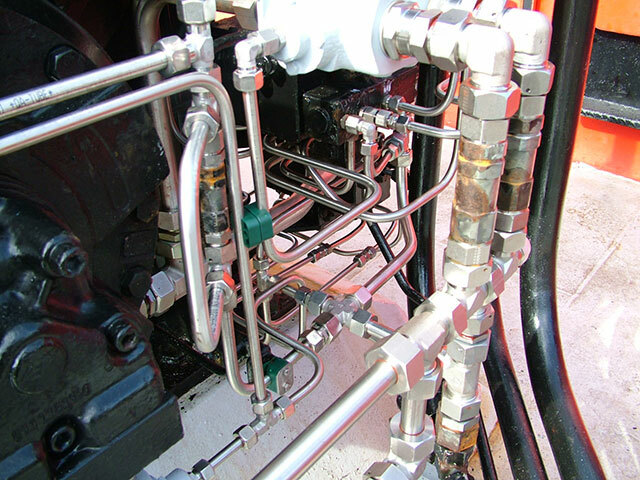 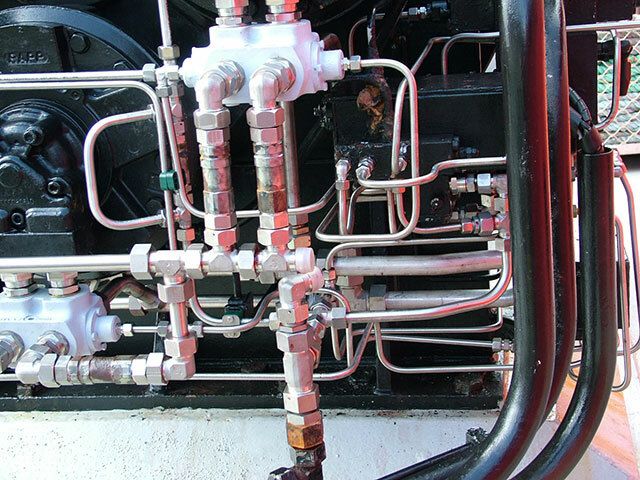 In partnership with one of our suppliers, Axiom Hydraulics Ltd. has replaced all the pipes and fittings by new stainless steel products. 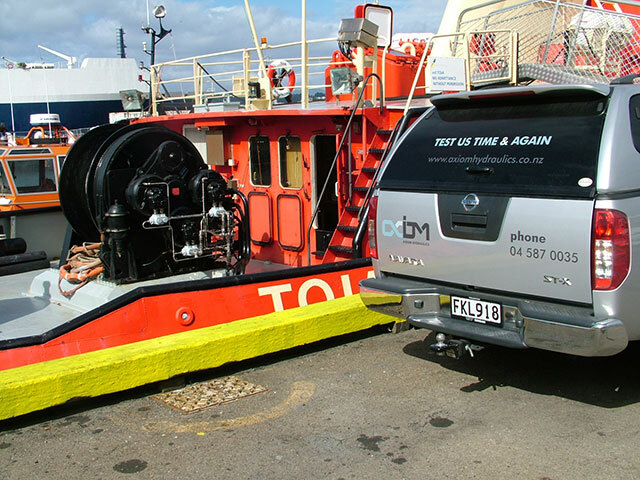 Toia’s winch will serve for many years to come. 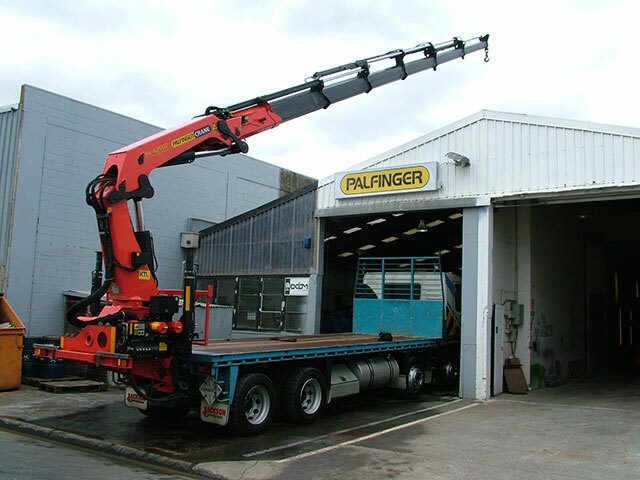 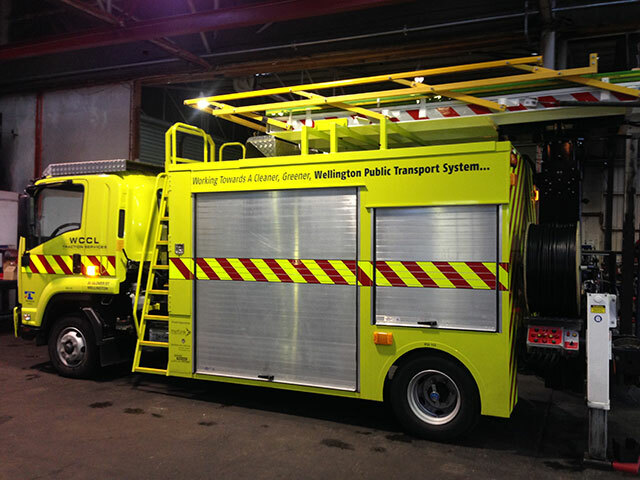 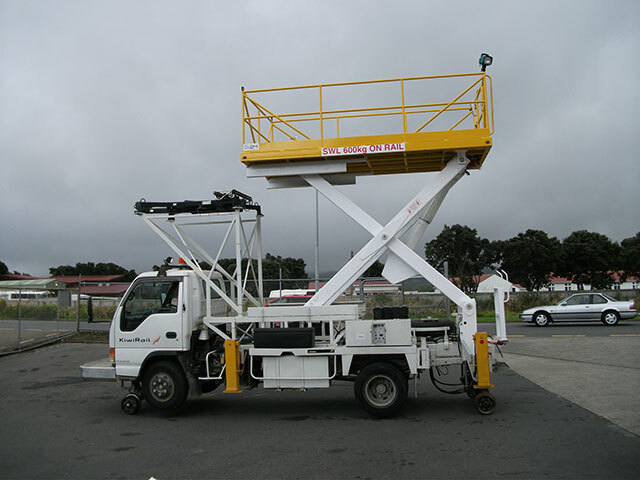 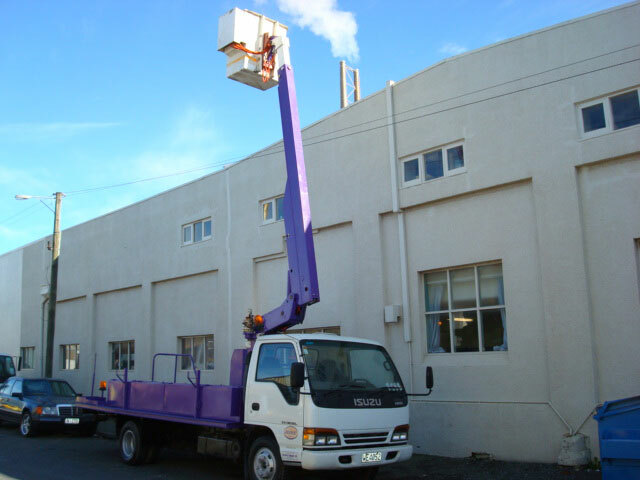 Axiom Hydraulics Ltd. has been chosen by Palfinger (world renowned for their range of cranes) as service agent for the Wellington and Wairarapa regions. 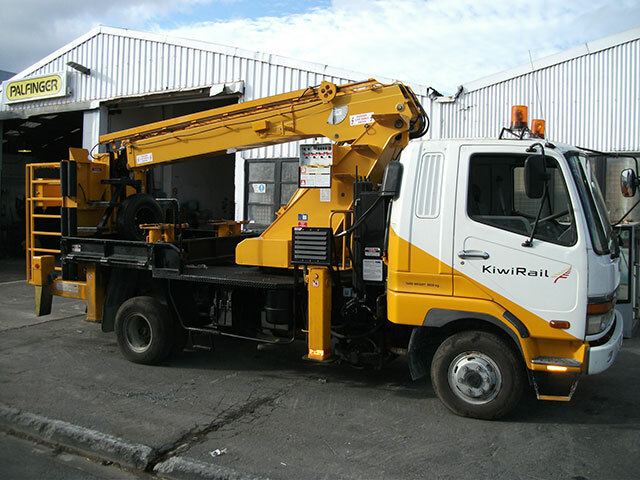 This we have a stock of spare parts and the ability to diagnose and repair the electronic systems fitted on Palfinger cranes. 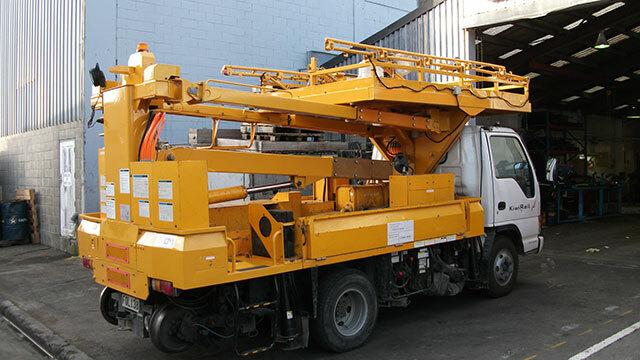 Additionally we provide service and conduct repairs on all other brands of crane. 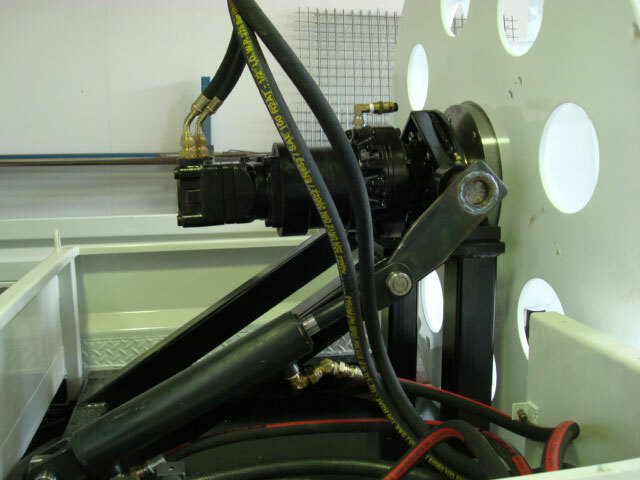 Our onsite test weights allow us to complete yearly load tests at the Axiom Hydraulics premises, in conjunction with a certified inspector. 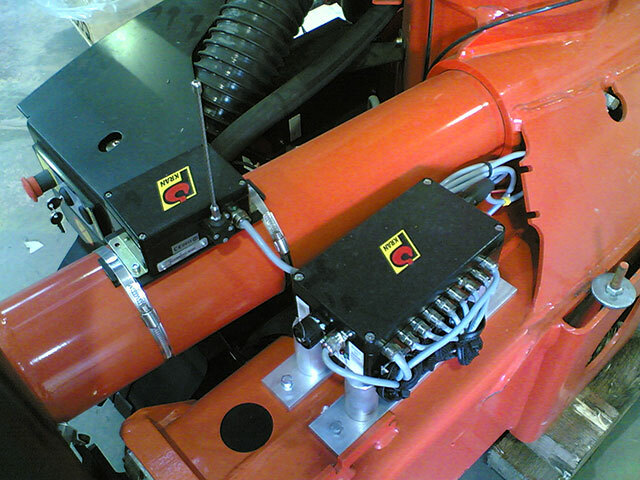 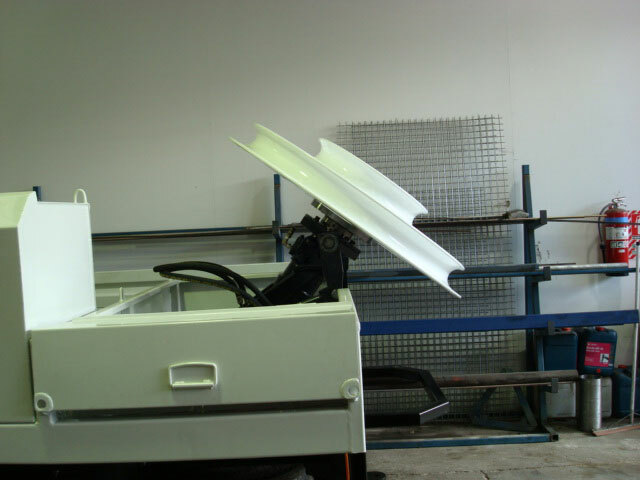 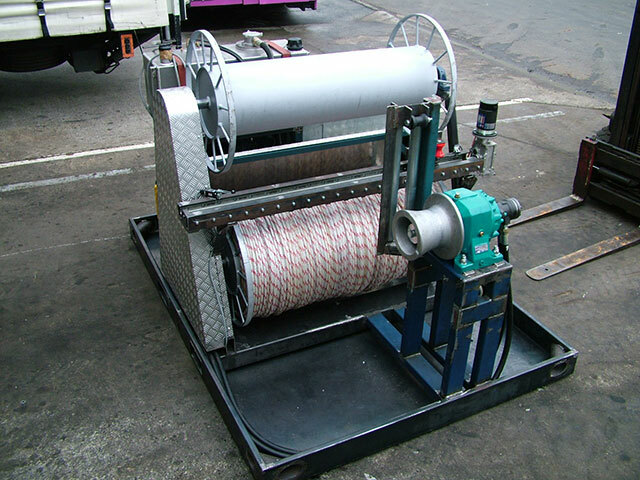 We also sell and fit accessories for your crane (remote control, winch…). 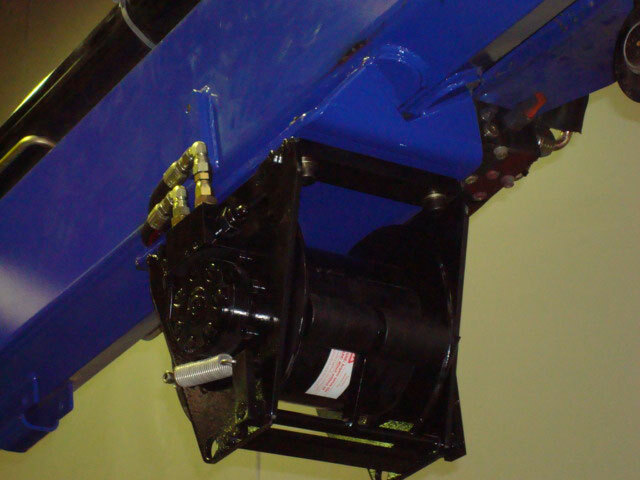 If your crane is old or worn, and you wish to replace it – no problem. 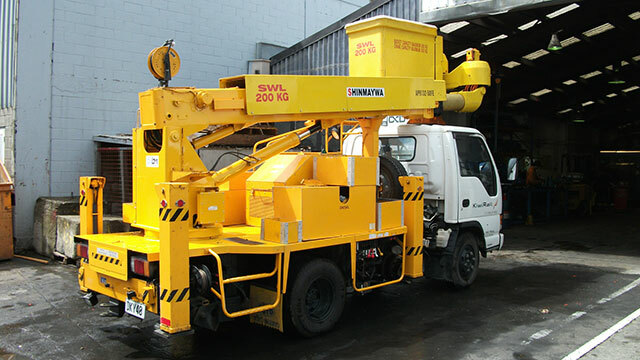 We can study your requirements and source the right crane for you. 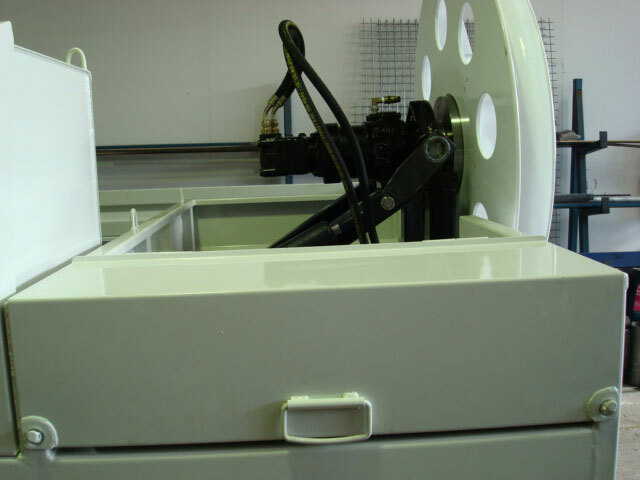 From seal replacement to complete manufacture, we can provide you the best service possible. 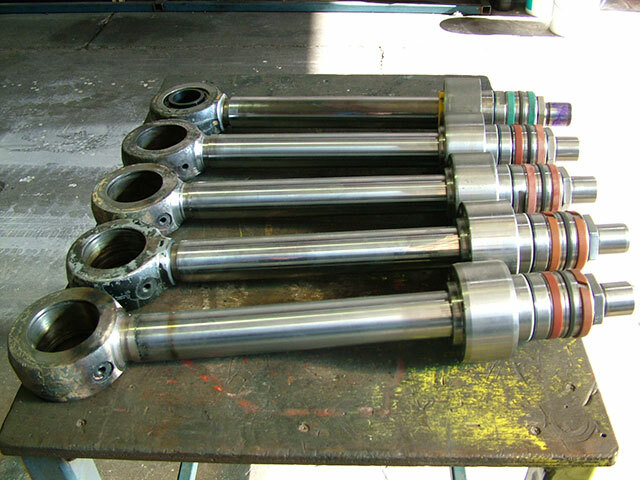 Axiom Hydraulics Ltd. invested soon after we opened in a hydraulic tool to remove the most resistant piston nuts or cylinder heads. 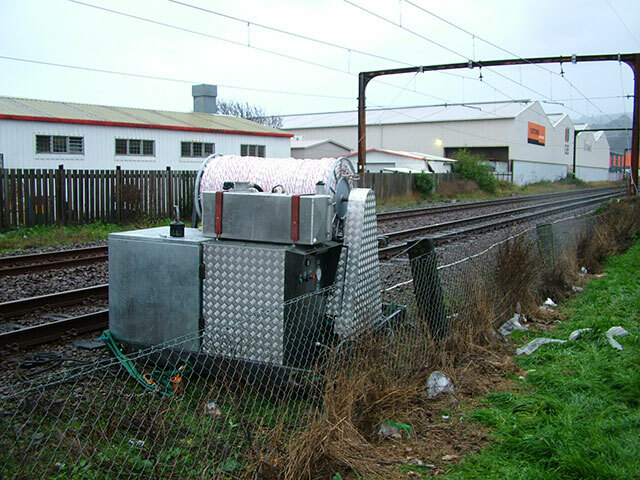 This equipment is unique in the Wellington area. 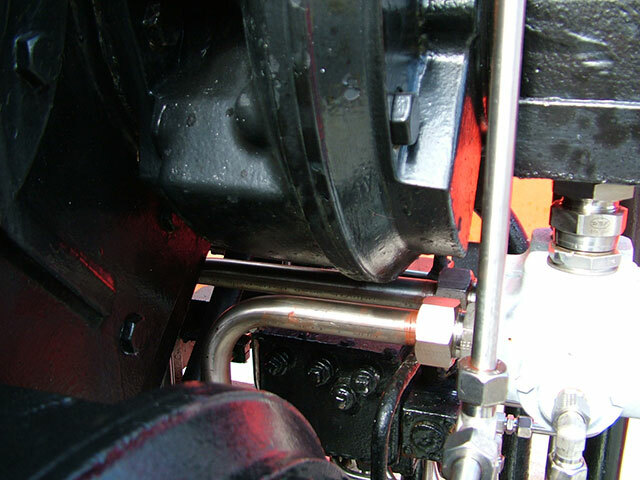 Not only can we undo the piston nut but more importantly we will re-torque it to the manufacturer’s specification. 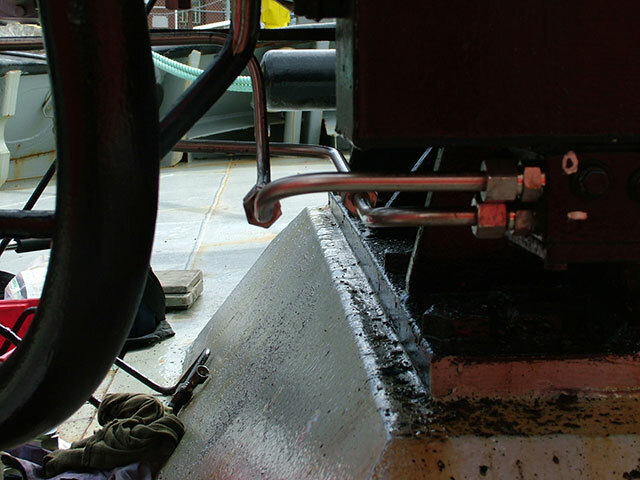 “The right tool for the right job”. 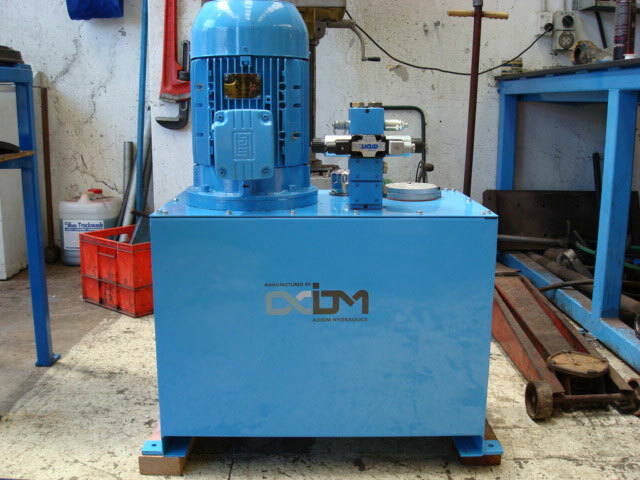 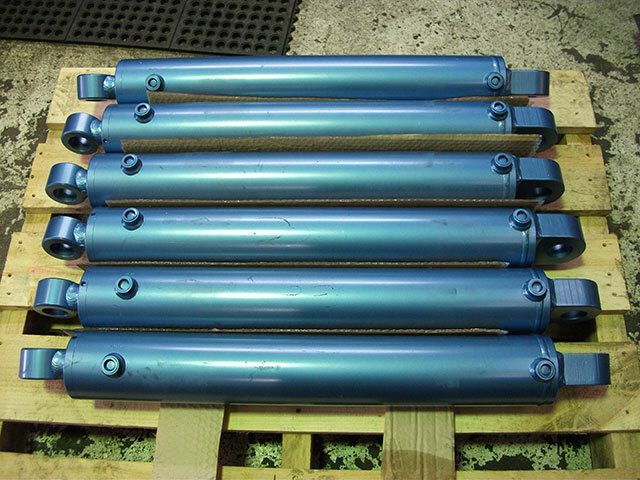 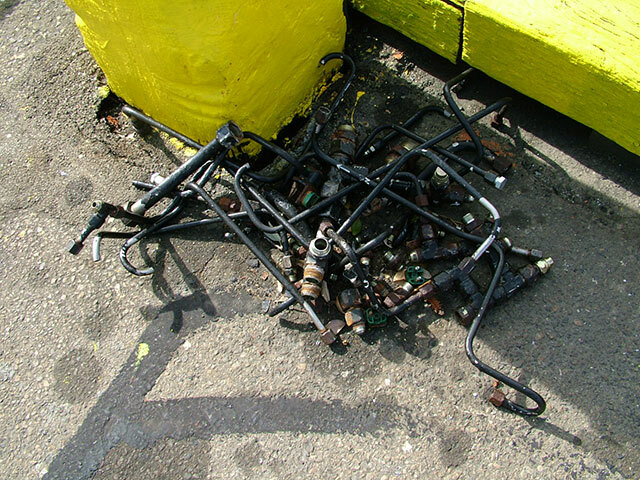 After any repair, hydraulic cylinders are tested for leakage, so we are sure we have delivered a perfectly repaired product. 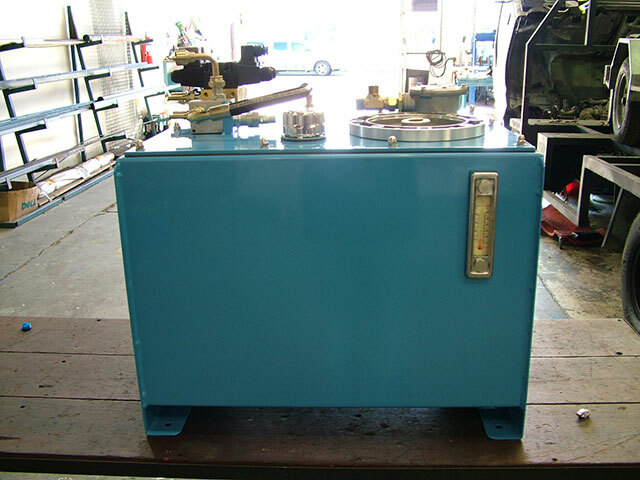 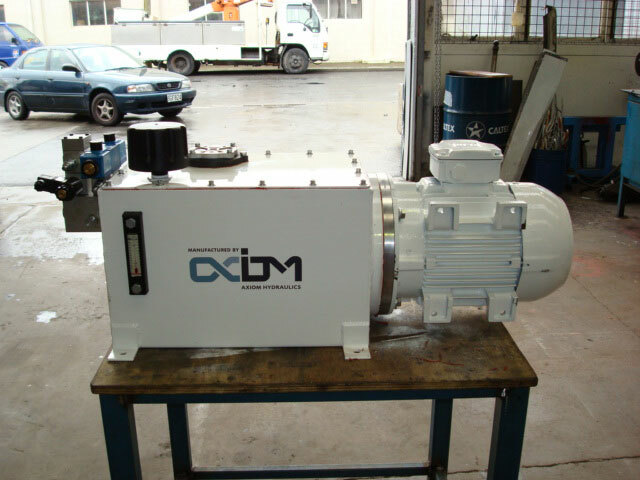 For specific cylinders, Axiom Hydraulics Ltd. works in partnership with two major New Zealand cylinder manufacturers, so when support or service is needed we can source the parts quickly. 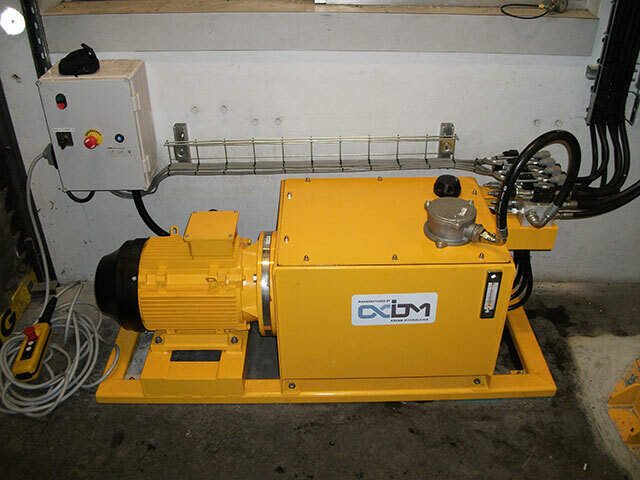 By special request of the customer, Axiom Hydraulics Ltd. worked in conjunction with the equipment manufacturer to create a dual recovery system (electric and manual) in case of vehicle breakdown. 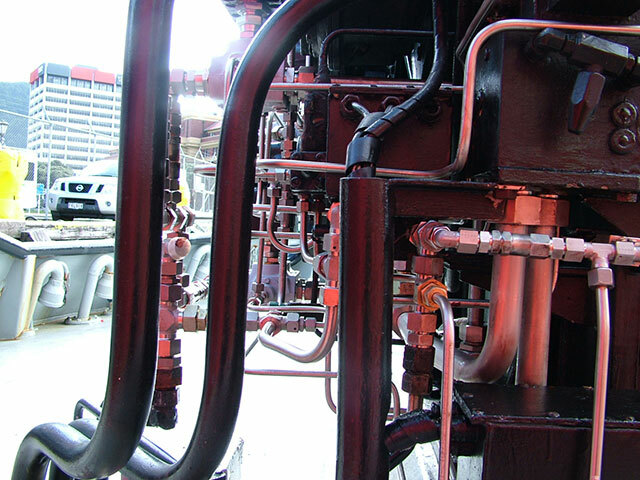 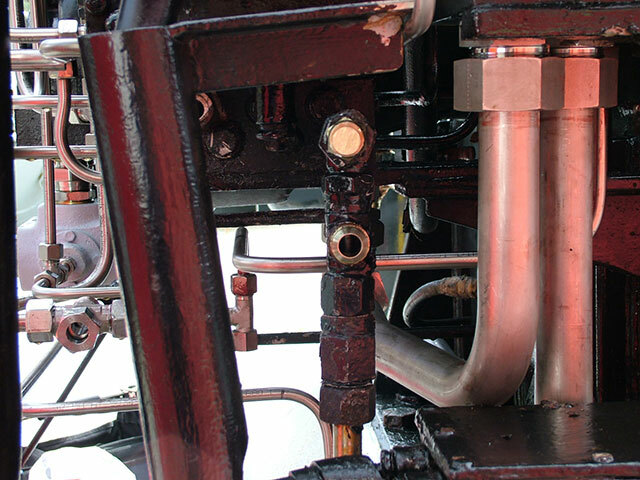 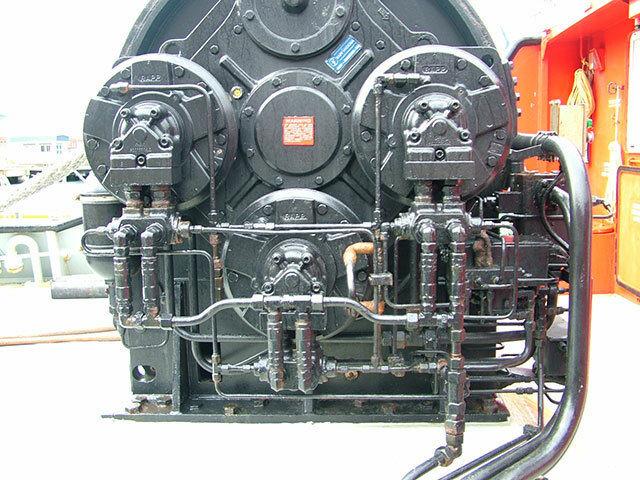 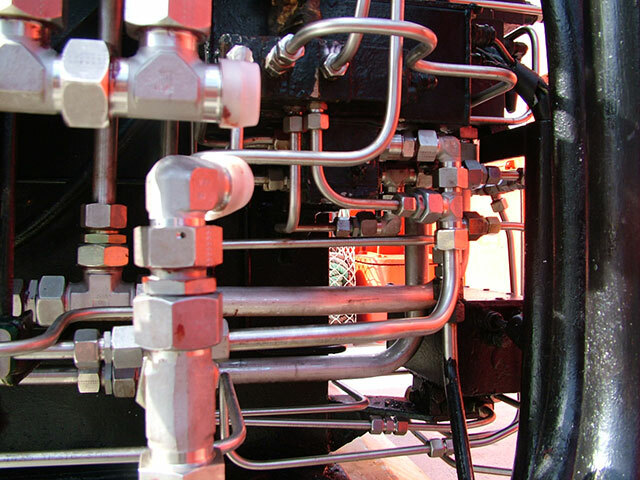 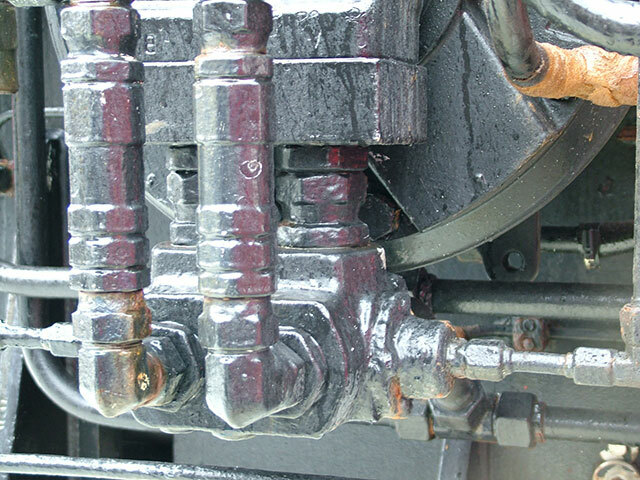 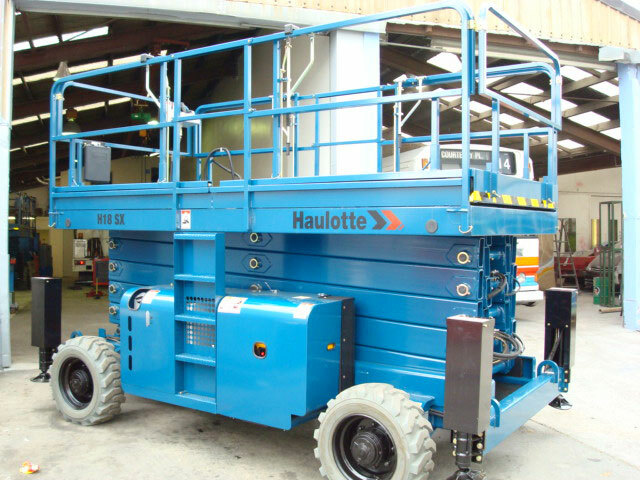 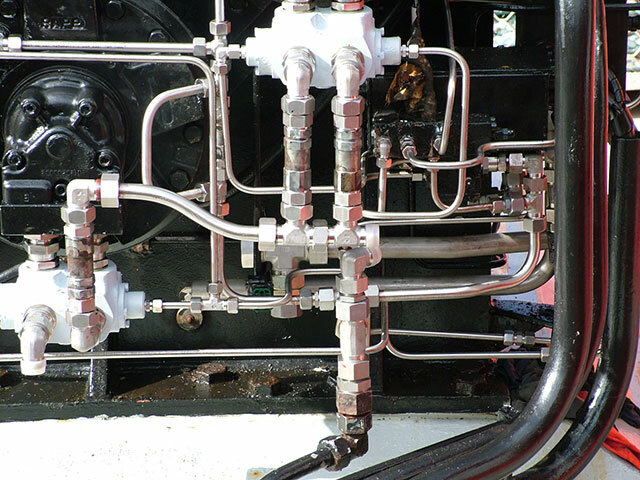 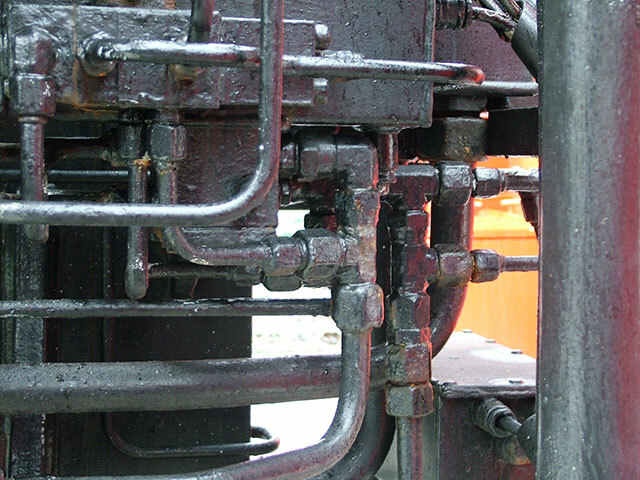 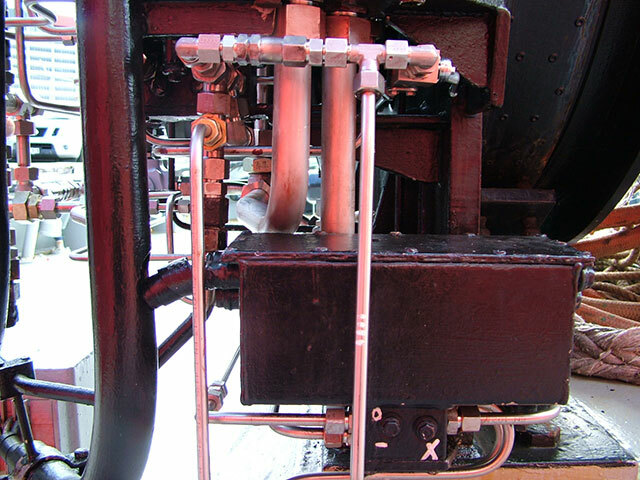 Constraints here were height and stroke of the hydraulic cylinder, hydraulic circuit with interlocks and safeties, electric and manual possibilities of recovery.